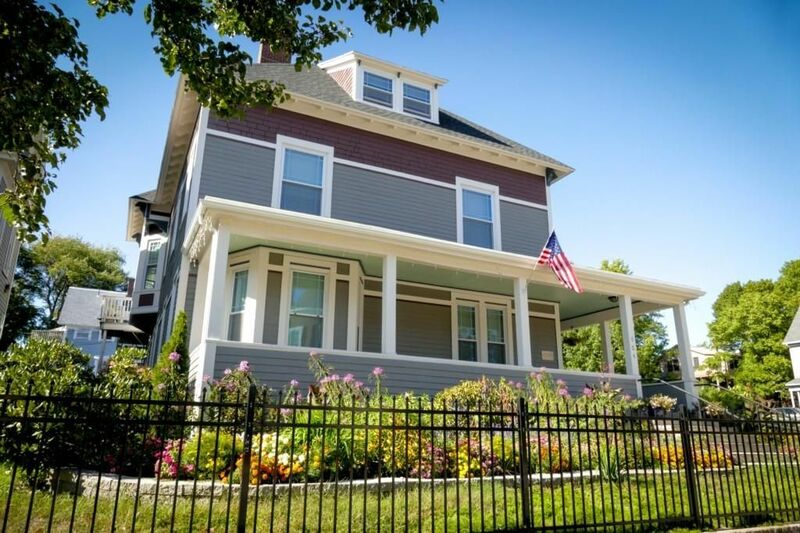 Gorgeous two family home with two massive apartments on three levels; home is located next to Clark University in University Park Partnership Area – residents attend school tuition-free after 5 years. 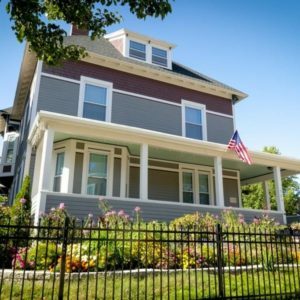 Full exterior historic renovation and expansion into third floor. 3 additional bedrooms and 1 full bath added to second unit. Bamboo flooring, ceiling fans in every room, expansive kitchens and common areas, and off-street parking. New roof in 2015. Landscaping on corner lot is unparalleled.